Comments Off on Domino’s Was A Success! Our Domino’s fundraiser on Wednesday, September 23, 2015, raised $400 for Cats Unlimited! 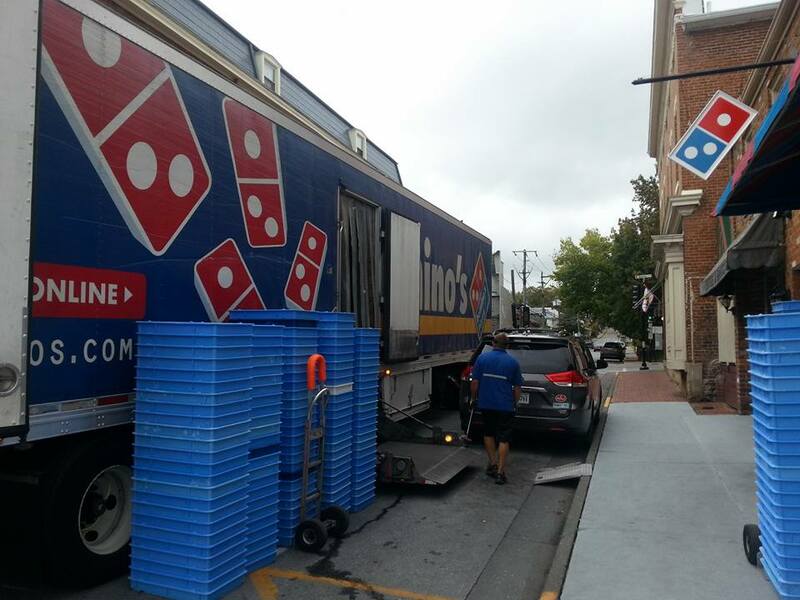 A huge thanks to Rush Earman and his hardworking crew at the Lexington Domino’s and to all of you for sharing our event and ordering food! All of the money will help Cats Unlimited continue to prevent unwanted kittens by offering low-cost spay/neuter help.